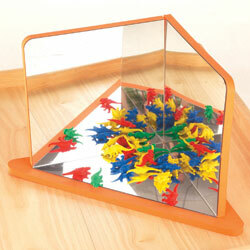 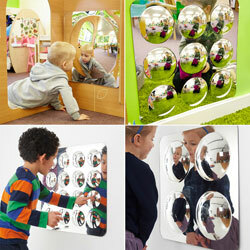 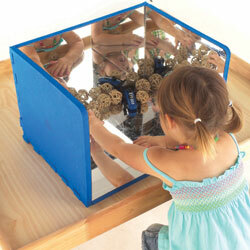 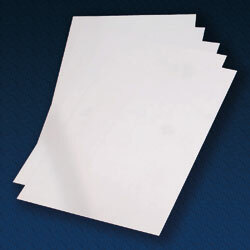 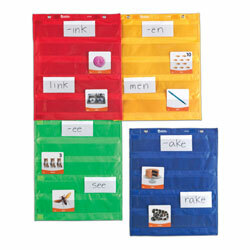 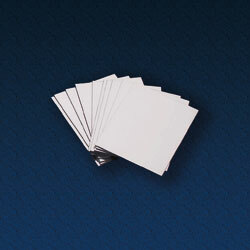 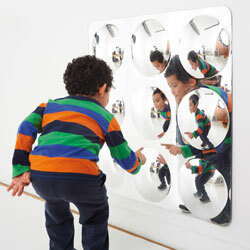 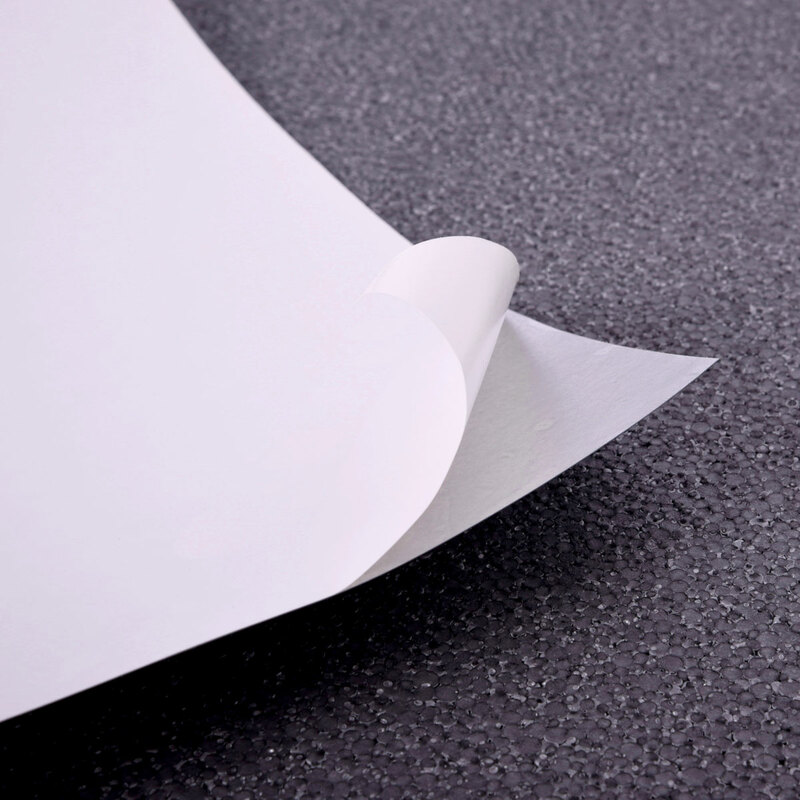 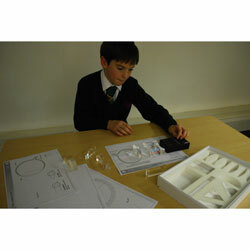 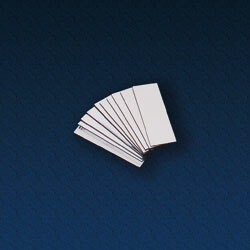 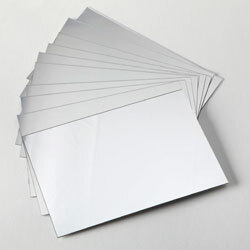 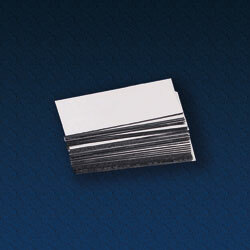 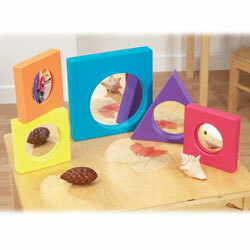 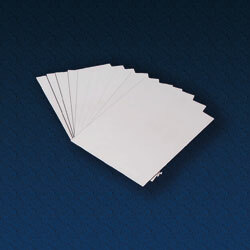 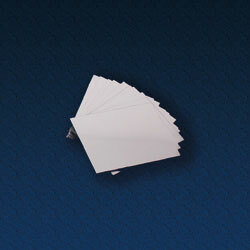 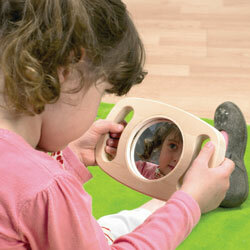 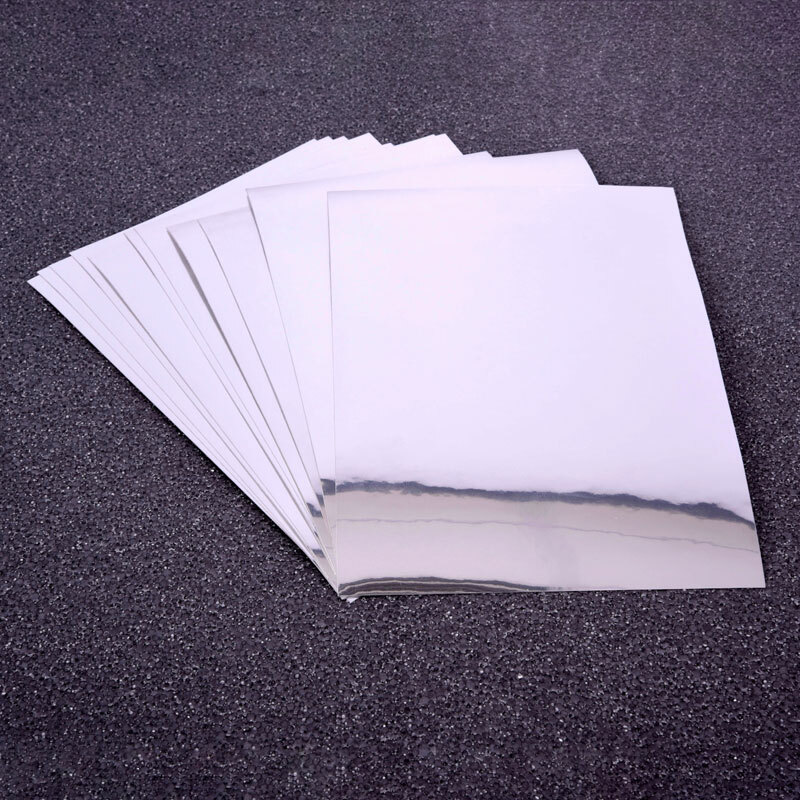 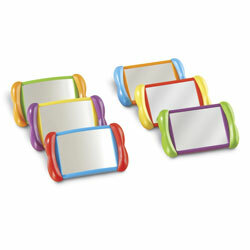 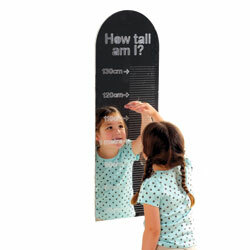 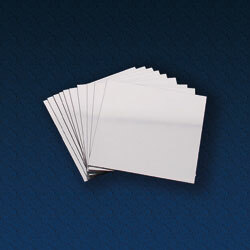 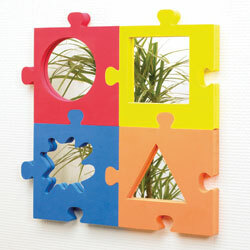 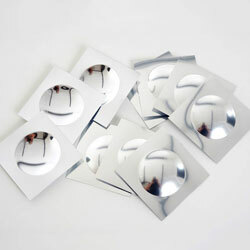 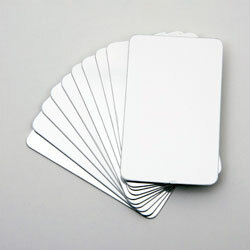 Adhesive backed plastic A4 mirrors, especially useful for art and craft and imaginative decorative projects. 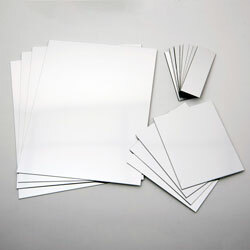 Peeling off the transparent protective film reveals a bright mirror surface. 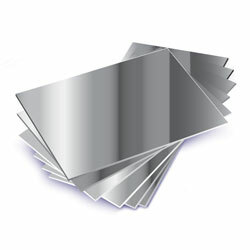 Easily cut to shape using scissors. 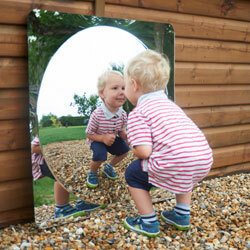 Each mirror can be cut into smaller sizes shapes if required - simply cut using scissors, or score on the reverse side using a sharp knife, and snap apart.